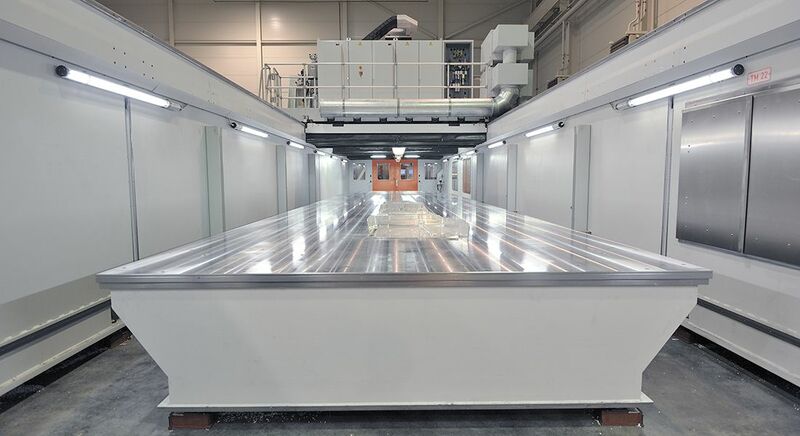 Upper gantry machining center // Optimum results in terms of speed and precision! Y-bridge impresses with optimum results in terms of both speed and precision. 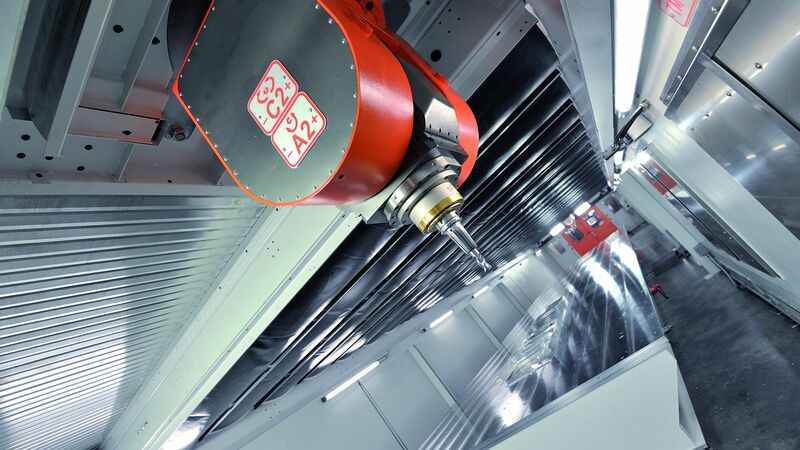 Options such as an enclosed workzone and exhaust systems create ideal conditions for machining different materials. Double portal? Twin spindle? 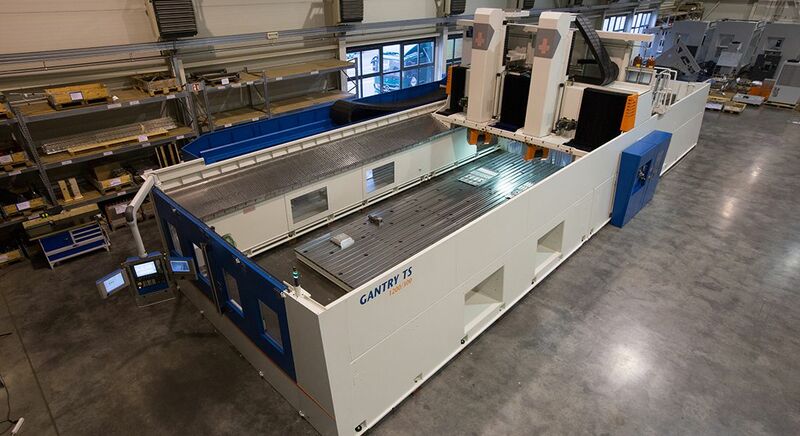 Individually configure your GANTRY machining center with two portals or two machining units. 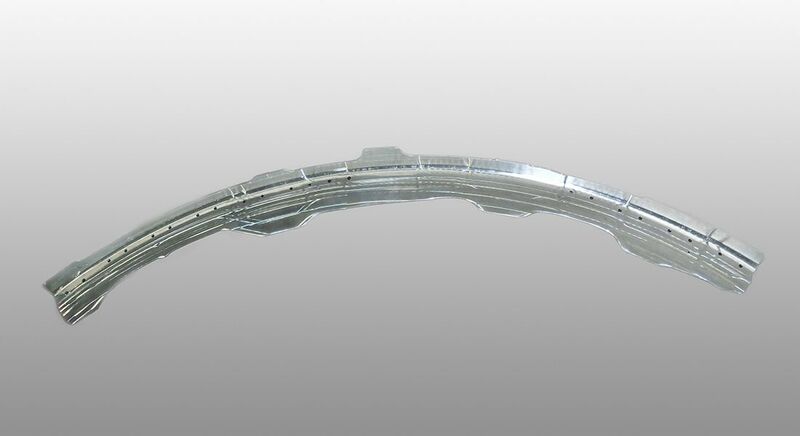 Expansion from one to two Y-bridges ensures maximum flexibility. 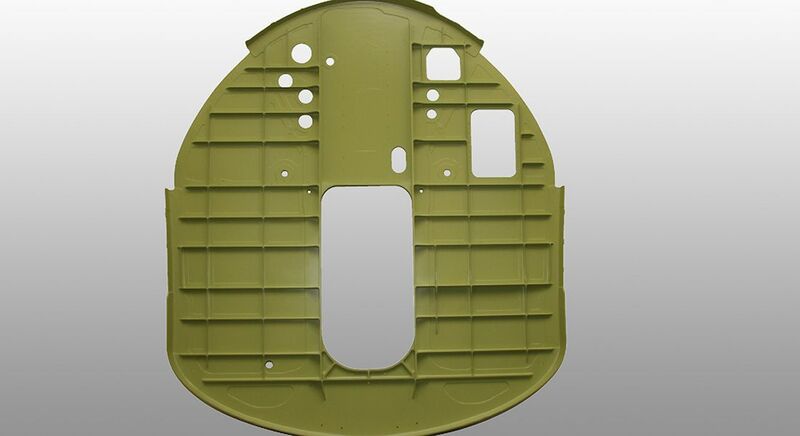 The double-portal configuration permits separation into two workzones as well as joint machining of a part. In addition, this concept also means that you can machine a long part by moving only one of the two Y-bridges over the entire machine length. Guarantee maximum flexibility with the “DP” module! 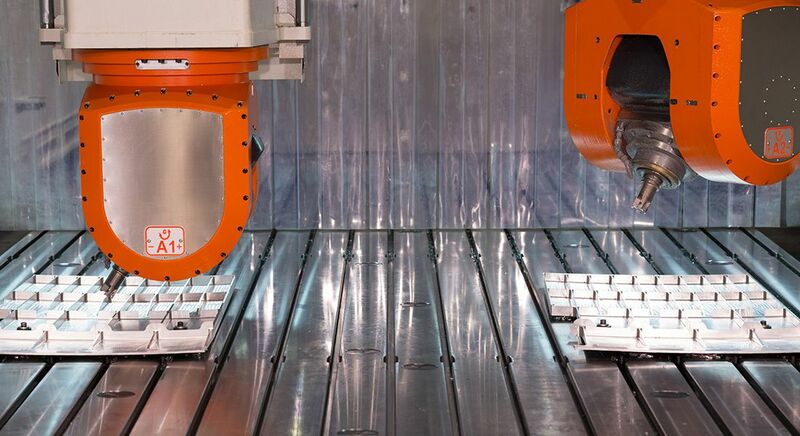 Machine two identical or two mirrored parts in one operation by choosing the “TS” variant for your GANTRY machining center. This expansion results in two Z-axes, each with a complete machining unit comprising milling head and high-performance spindle. Double your productivity with the “TS” module! 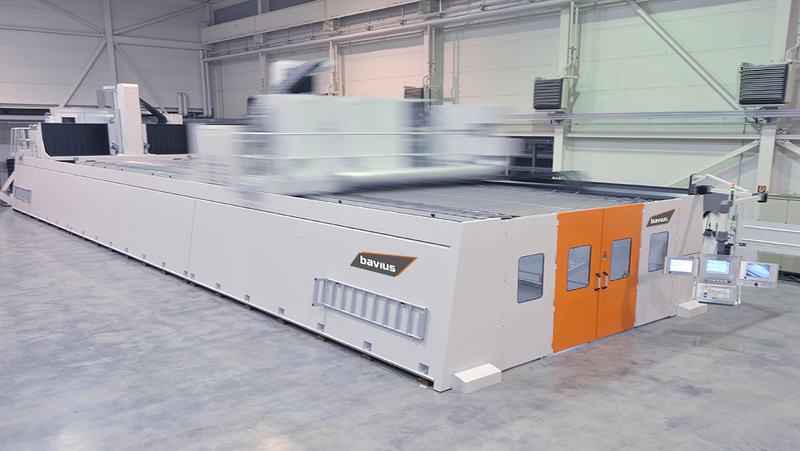 Special configuration with twin spindle (TS): The “TS” module extends GANTRY machines by adding a complete second machining unit. Customized configuration of the table size is also possible. Double portal as special configuration: Two Y-bridges permit separation into two workzones as well as joint machining of a part. It is also possible for only one Y-bridge to travel over the entire table length. By calling on our large repertoire of automation possibilities and individual solutions for customer-specific needs, we provide you with professional and comprehensive advice. Our goal is to configure the best possible automation for your processes and additional productivity. 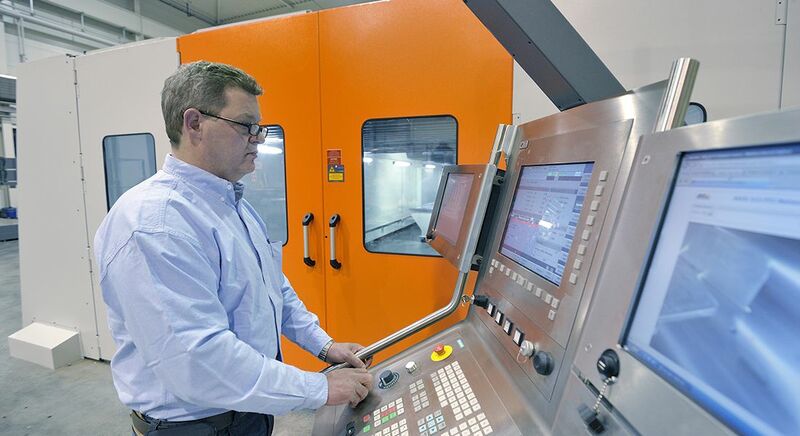 Choosing from a large range of options, we configure your machining center individually for your specific requirements based on the components for your application.